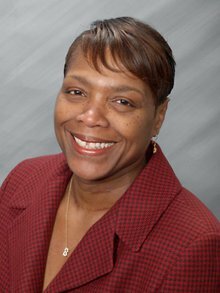 People BEVERLY COBB | Brailsford & Dunlavey, Inc.
Ms. Cobb joined B&D with 20 years of professional experience providing administrative support to high-level executives and their teams. She has been widely recognized for exemplary organizational skills, as well as for enhancing firms’ value and meeting the needs of internal and external clientele. Her career has included work at the American Council on Education, Black Entertainment Television, UniDev, and other premier organizations. In each position, she has continually applied her coordination and planning expertise, in addition to proficient writing, editing, and grammar skills.